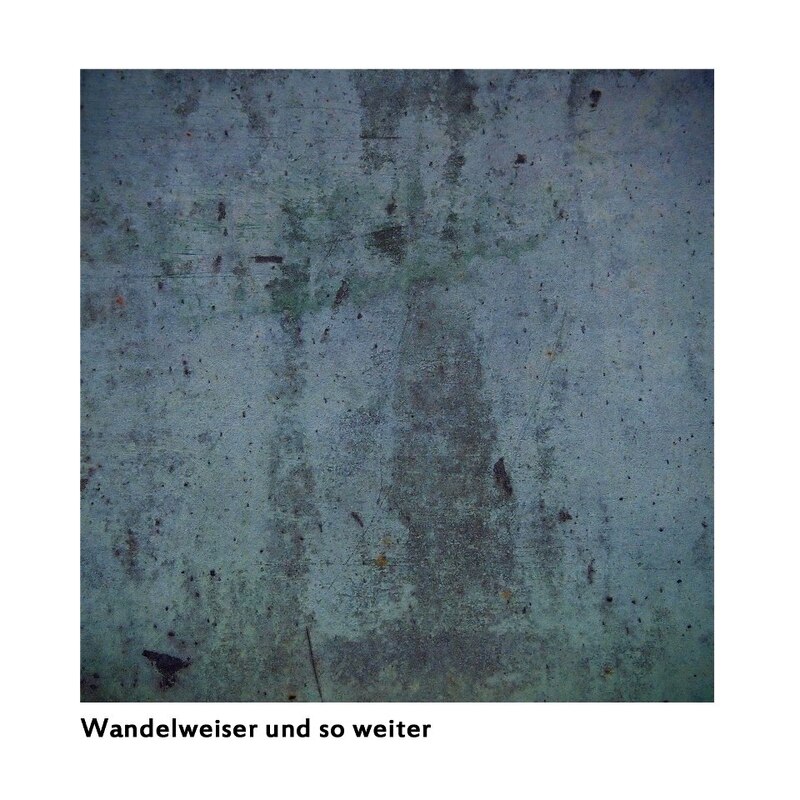 A beautiful box set titled Wandelweiser und so weiter has just been released by Another Timbre (UK) containing music in, around and near that of the Wandelweiser composer collective. Contained in this set is a piece i am very proud to be a part of, a composition by Jason Brogan titled Ensemble, which was performed and recorded by myself, Jamie Drouin, Lance Austin Olsen and Mathieu Ruhlmann this past summer in Victoria, BC. The box set (6 discs!) contains pieces by composers and musicians with whom i respect and admire and i highly recommend this for those interested in deep contemplative listening.